Nightmare #1: You’re happily remarried and have established a fine life with your new spouse, then die unexpectedly and your life insurance policy pays out—to your ex-wife. Nightmare #2: Your grandchild develops a debilitating illness and now has to rely on disability payments and Medicaid to supply his needs. 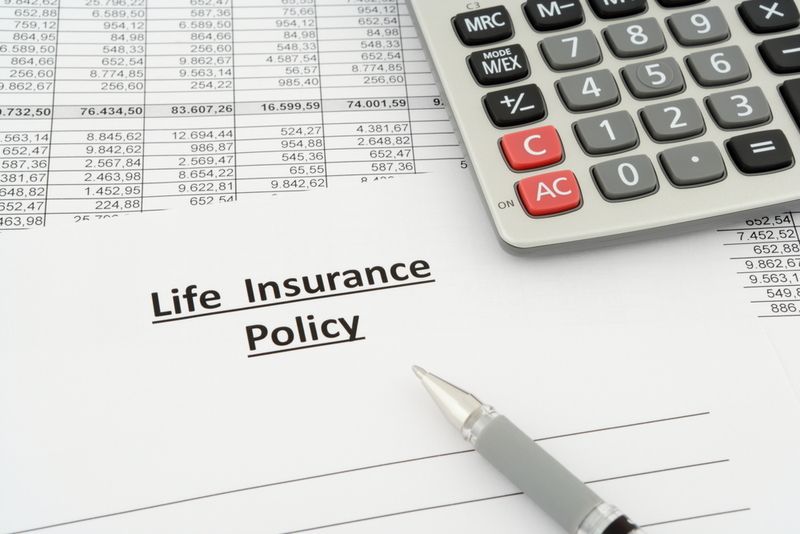 Upon your death, one of your life insurance policies is paid to him—and he loses all government assistance. Nightmare #3: Most of your assets are in a sizeable IRA, which you are counting on to support your spouse should you pass away. Upon your death, the IRA is paid out to your estate and is not only divided up among all the residuary beneficiaries in your will, but must also be paid out—and taxed—within five years of your death instead of providing for your spouse for the rest of her life.